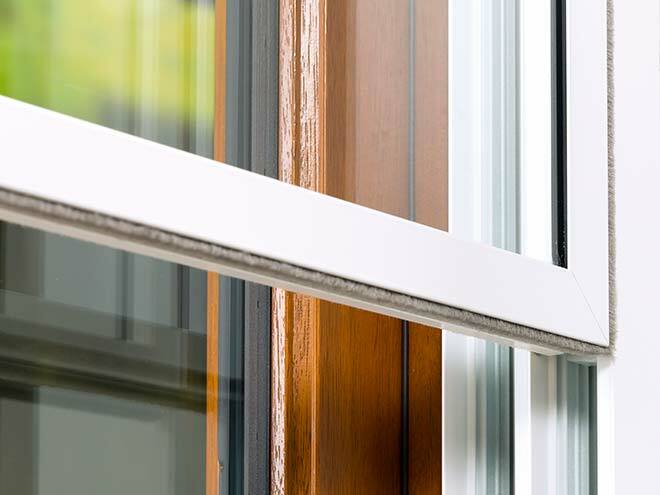 Secondary glazing can provide a cost effective and efficient way of improving the heat retention, sound reduction and security of your windows. Secondary glazing involves installing a “secondary” window, i.e. a fully independent internal window, on the room side of your existing primary window. Fitting an internal secondary window forms double glazing with your existing single glazed window. The secondary window is a separate unit consisting of a single glazed pane within its own frame and is fitted on the room side of your existing windows and sealed around the edges. The range of secondary windows includes horizontal sliders, vertical sliders, top hung, side hung, double side hung, lift-outs, and removable fixed panels fitted onto the back of doors. What are the benefits of secondary glazing? Secondary glazing is a cost effective way of improving heat retention and sound reduction in your home, as well as providing some additional security. It can be a great less expensive alternative to replacing double or triple glazed primary windows. 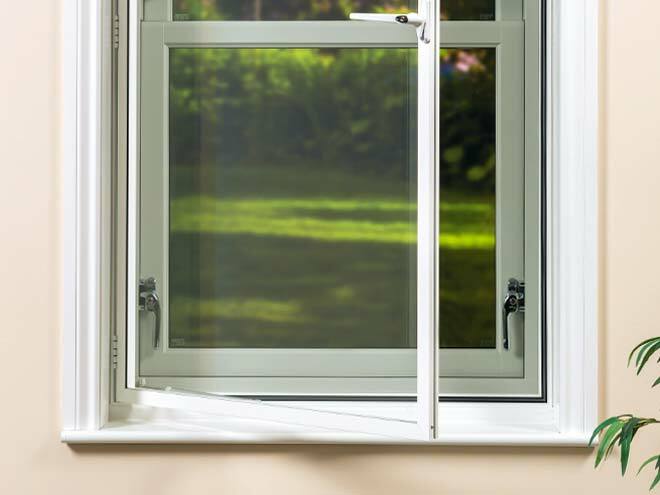 Secondary windows units usually have separate handles and open so that you can get access to clean and open your primary windows. 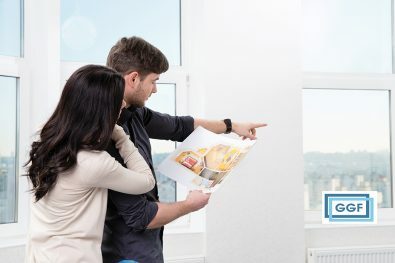 Secondary glazing is considerably cheaper and easier to fit than replacement windows because it doesn’t require complete removal and replacement of your existing windows. A major long-term benefit of secondary glazing is the heat retention properties. This is because it adds a second layer of glass behind your existing primary windows that reduces both the amount of warm air that can escape from your home and the amount of cold air that can enter. The heat generated from your heating system will remain inside rather than escaping through inefficient windows, and there will be fewer draughts, making you feel warmer. Your heating bills could drop substantially as your home becomes more energy efficient, great for you and great for the environment. Secondary glazing also acts as an extra physical barrier against outside noise, reducing the amount of sound coming into your home through (closed) windows. This noise reduction can be further improved by installing special sound-reducing laminate glass, or by having a gap of at least 100 mm between the secondary and primary window and lining the window head and reveals in between with acoustic tiles. Secondary glazing means your existing primary windows do not need to be removed, and there are many reasons why you might need to retain your original windows. 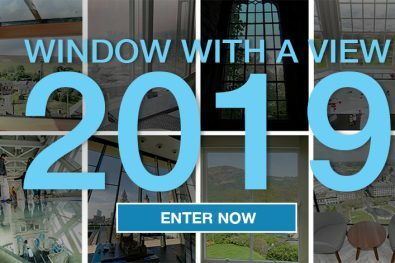 This is particularly useful in listed buildings, buildings in areas where they are subject to an Article 4 Directive, and areas where planning permission rules do not allow any aesthetic changes whatsoever to the external primary windows. These older properties are often draughty and adding secondary glazing that doesn’t require any planning permission may be the only effective way to reduce heat loss and improve sound insulation. In other circumstances where windows cannot be replaced or where you don’t have the budget to replace them, secondary glazing can provide an alternative solution. It’s also a great cost effective option for rented accommodation. 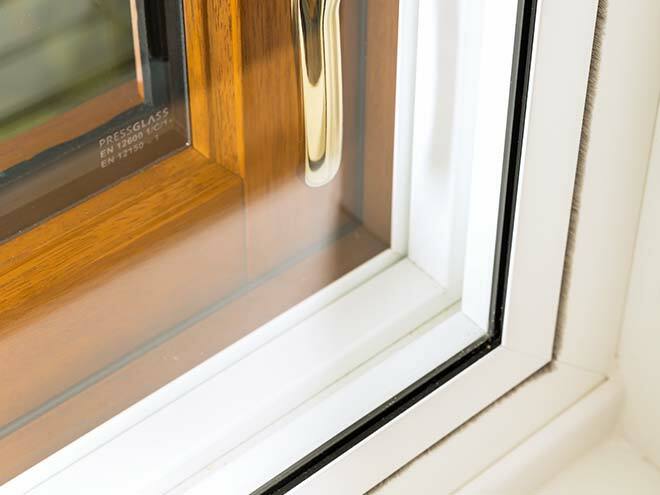 Secondary glazing is low maintenance and doesn’t cause the same level of disruption as fitting replacement primary double or triple glazed windows, and can last for many years.